Navicat is the leading and awardwinning database database management solution for database administration and development. We understand the need for portability across on-premises and cloud environments. We introduced the first complete database administration tool developed for iOS and Navicat Cloud—allowing you to have real-time access and improve team collaboration. With Navicat, you can manage MySQL, MariaDB, SQL Server, Oracle, and PostgreSQL, or public cloud platforms such as Amazon RDS, Amazon Aurora, Amazon Redshift, SQL Azure, Oracle Cloud, and Google Cloud. Not only on technology, we have also focused on providing expert UX design to improve the usability and accessibility. We have made a number of UI improvements over its predecessor so you can accomplish complex tasks faster than ever before. 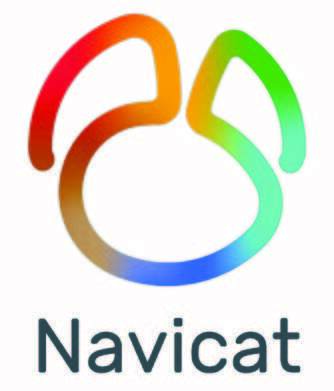 Navicat is the choice of over 3 million database users all around the world. Over 150,000 registered customers across 7 continents and 138 countries have chosen our products.